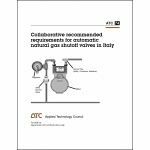 Minimum quantity for "Collaborative Recommended Requirements for Automatic Natural Gas Shutoff Valves in Italy" is 1. 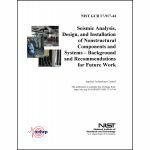 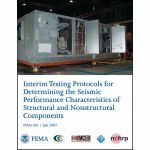 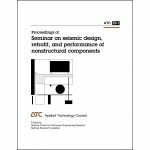 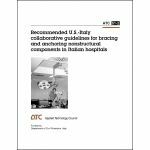 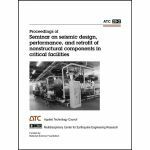 Minimum quantity for "Interim Testing Protocols for Determining the Seismic Performance Characteristics of Structural and Nonstructural Components" is 1. 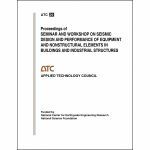 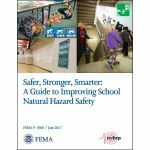 Minimum quantity for "Reducing the Risks of Nonstructural Earthquake Damage – A Practical Guide" is 1. 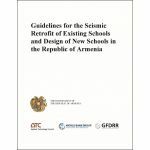 An electronic copy of Guidelines for the Seismic Retrofit of Existing Schools and Design of New Schools in the Republic of Armenia can be downloaded from the More Info tab. 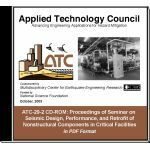 An electronic copy of Հայաստանի Հանրապետությունում գոյություն ունեցող դպրոցական շենքերի սեյսմակայուն վերակառուցման և նոր դպրոցական շենքերի նախագծման ուղեցույց is available in the More Info tab.